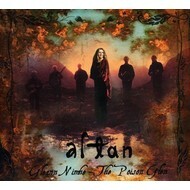 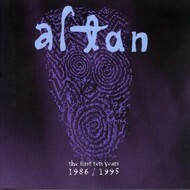 ALTAN - THE GAP OF DREAMS (CD). 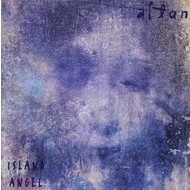 ALTAN - ISLAND ANGEL (CD). 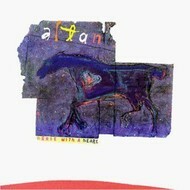 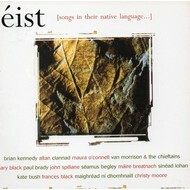 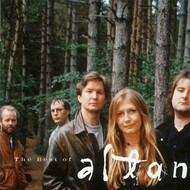 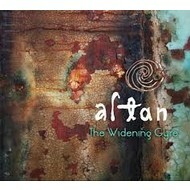 ALTAN - HORSE WITH A HEART (CD). 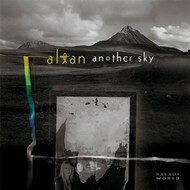 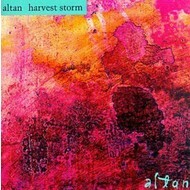 ALTAN - HARVEST STORM (CD).